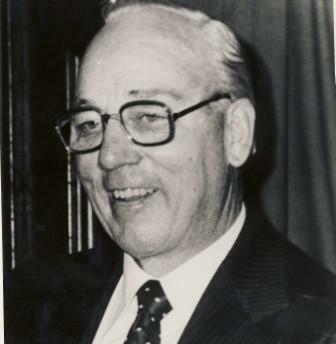 Ken Preston, “The Dean” of general managers, was instrumental in laying the foundation for excellent football in Saskatchewan over a 20-year period. Preston organized a minor football programme in the province and arranged for Canadian players to attend American colleges on football scholarships. Preston was adept at recruiting good talent on a tight budget and the team’s winning record reflected this ability. Under his administration, Saskatchewan played in five Grey Cup games, winning the trophy in 1966. Ken Preston is a member of the Saskatchewan Sports Hall of Fame.